What are the differences between pet-behavior professionals? Pet trainers use a number of different titles, such as “behavior counselor,” “pet psychologist” and “pet therapist.” The level of education and experience among this group of professionals varies greatly. Most learn how to work with animals through apprenticeships with established trainers, volunteering at animal shelters, attending seminars on training and behavior and training their own animals. And some are certified by specialized training schools. The Certification Council for Professional Dog Trainers (CCPDT), an independent organization created by the Association of Professional Dog Trainers (APDT), offers an international certification program. To earn the designation of Certified Professional Dog Trainer (CPDT), an individual must accrue a requisite number of working hours as a dog trainer, provide letters of recommendation and pass a standardized test that evaluates her or his knowledge of canine ethology, basic learning theory, canine husbandry and teaching skill. A CPDT must abide by a code of ethics and earn continuing education credits to maintain certification. An applied animal behaviorist has earned an MS, MA or PhD in animal behavior. They are experts in dog and cat behavior and often in the behavior of other companion animal species as well, like horses and birds. Certified Applied Animal Behaviorists (CAABs, those with a doctoral degree) and Associate Certified Applied Animal Behaviorists (ACAABs, those with a master’s degree) received supervised graduate or post-graduate training in animal behavior, biology, zoology and learning theory at accredited universities. Effective applied animal behaviorists will have expertise in (a) behavior modification, so they know the techniques that produce changes in behavior, (b) the normal behavior of the species they’re treating, so they can recognize how and why your pet’s behavior is abnormal, and (c) teaching and counseling people, so they can effectively teach you how to understand and work with your pet. Most CAABs work through veterinary referrals, and they work closely with veterinarians to select the best behavioral medications for pets. Knowledge of animal behavior isn’t required to earn a veterinary degree, and animal behavior isn’t comprehensively taught in most veterinary training programs. However, some veterinarians seek specialized education in animal behavior and earn certification through the American College of Veterinary Behaviorists. To become a Diplomat of the American College of Veterinary Behaviorists (Dip ACVB), veterinarians must complete a residency in behavior and pass a qualifying examination. In addition to having knowledge of domestic animal behavior and experience treating pet behavior problems, veterinary behaviorists can prescribe medications that can help with your pet’s treatment. Issues that often require the use of medication include separation anxiety, phobias, compulsive behaviors and fear of people, objects or other animals. What kind of training does my pet need? Once you’ve determined that you and your pet need some professional help to keep your household harmonious, consider what kind of training or treatment you need. If your pet needs to learn some basic manners and skills, like sit, down and come when called, you might benefit most from group obedience classes. Group glasses are also ideal for young puppies who need socialization. If your dog or cat has a specific behavior problem, seeing a professional outside of a classroom context would be best. 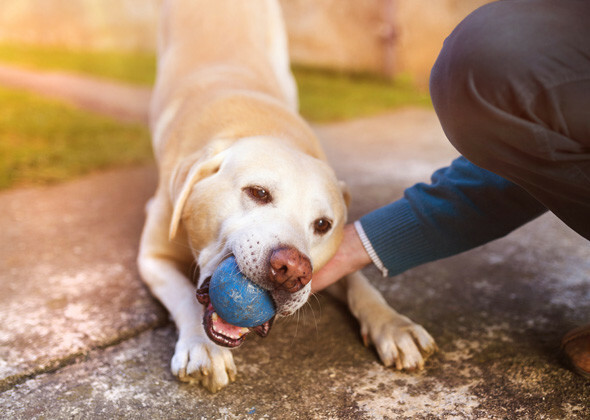 Problems like resource guarding, handling issues, separation anxiety and aggression toward people or other animals require custom treatment plans and individual attention from a qualified behaviorist. 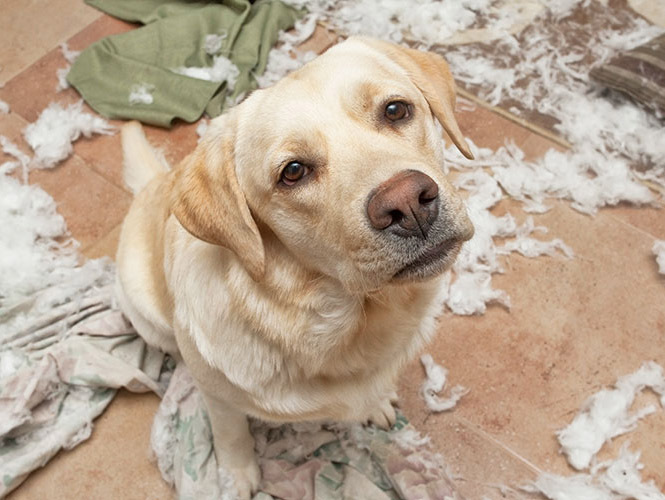 Other less serious behavior issues that trainers and behaviorists can’t usually address in a group class include house training problems, excessive barking and destructive chewing. Day training is a great service for busy pet parents. The trainer comes to your house while you’re at work, or alternatively, some train your dog in their home or facility. 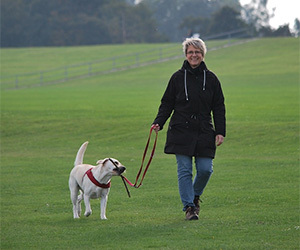 The trainer teaches your dog the specific obedience behaviors you want, for example recalls (coming when called), wait, stay, walk on-leash without pulling and greeting people and pets politely. 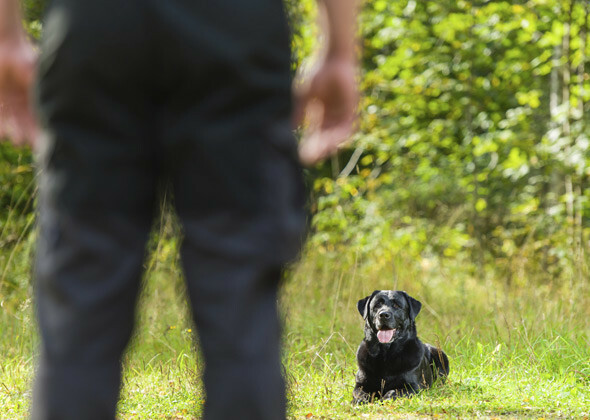 If the trainer is qualified as a behaviorist, she can also treat issues like resource guarding, handling issues, some other types of aggression, some types of excessive barking or meowing and some fears. Board-and-train services involve leaving your pet in the trainer’s kennels for a specified period of time. Be sure that you know and agree with the methods that your board-and-train or day training professional plans to use, since you will not be there to supervise. This method should also provide a training package with instruction for you. Board-and-train and day training programs are only effective if the trainer teaches you some skills so that you can maintain your pet’s new behaviors after her training is done. How Do I Decide Which Professional to Choose? After you’ve decided between group classes, one-on-one private help and board-and-train, how do you figure out which professional is right for you and your pet? Your decision will be based on a number of factors, including the type of problem your pet has, the professional’s education and experience and the availability of behaviorists and trainers in your area. We advise contacting more than one professional in your area so that you can compare their methods, credentials and experience before making a choice. Don’t hire any professional without first thoroughly interviewing her or him and asking for a couple of references from former clients or veterinarians. A good behaviorist or trainer will be happy to speak with you about her or his qualifications, background and treatment or training methods. Consider the nature of your pet’s behavioral problem. If your pet has a serious behavior problem that puts him, people or other animals at risk, or if he’s developed a problem that causes him significant stress, seek an expert with both academic training (either a master’s or doctoral degree) and practical experience. Although some CAABs, ACAABs and Dip ACVBs charge more per session than trainers, it’s because they’ve acquired a great deal of knowledge through years of study and research. If your pet has a behavior problem, contacting a trainer or a behaviorist is a great first step on the road to resolution. However, some behavior problems can be caused or exacerbated by physical problems. For example, if your nine-week-old puppy urinates indoors when you’re not supervising him, he probably simply needs house training, but if your five-year-old dog who hasn’t made a mistake in the house for years suddenly starts urinating indoors, you might have a medical condition on your hands. Trainers and behaviorists specialize in pet behavior problems. Only licensed veterinarians can diagnose medical conditions. If you think that your pet is sick, injured or experiencing any kind of physical distress, please contact your veterinarian immediately.